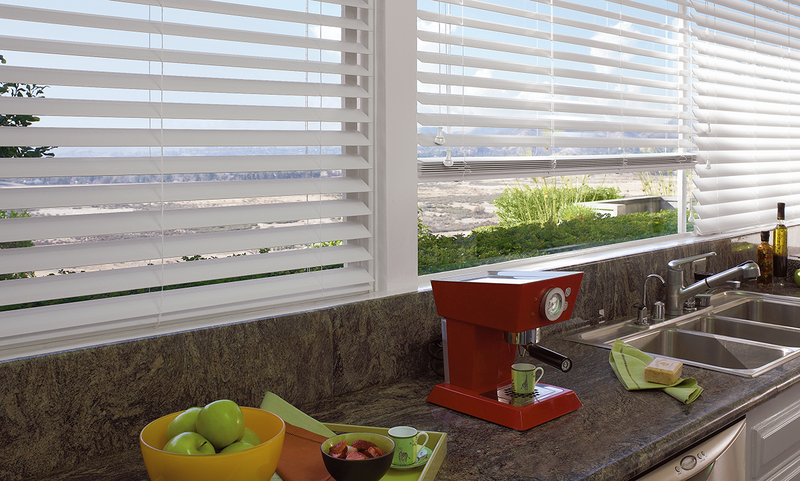 Infinity Window Coverings specializes in sales and installation of Blinds, Shades and Shutters for residential and commercial properties primarily within the Inland Empire and surrounding areas. For your convenience, we provide Free Estimates at your home or business. 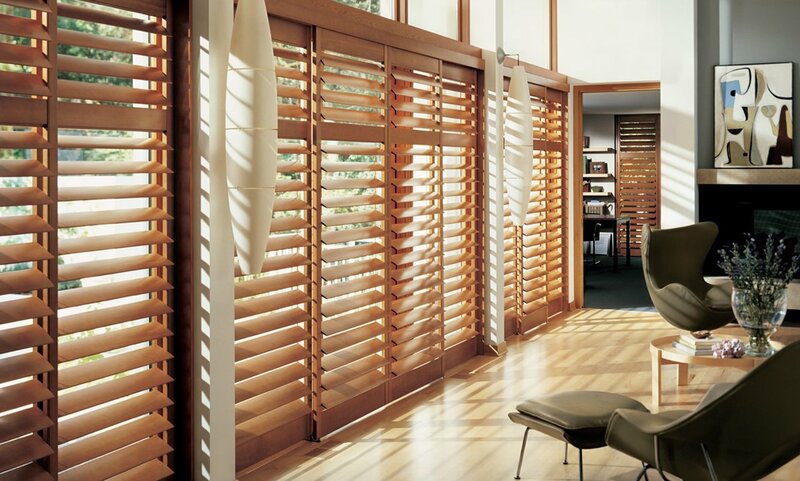 Our products include a wide selection of Lifetime Warranted Blinds, Shutters, and Shades from reputable manufacturers at prices that the “big box” stores simply cannot match. Being Family Owned and Operated since 2011, we work to bring you the most affordable prices and best customer service in a no hassle, no pressure environment. With all installations performed by our in house and factory trained staff, you can be assured your new window coverings will fit and function flawlessly! We are family owned and operated, we are not a franchise! This means we have low overhead and honest, competitive pricing! We can sell any brand we choose, giving you the widest variety of quality brands! Highly rated online, known in the community, and trusted to do the job right! We have a brick and mortar location, and even a showroom available to you by appointment! Shutters are a great option to permanently upgrade your home with a window covering that you will never have to replace again. Shutters come in a wide variety of colors and materials so finding the perfect design to fit your style has never been so easy. 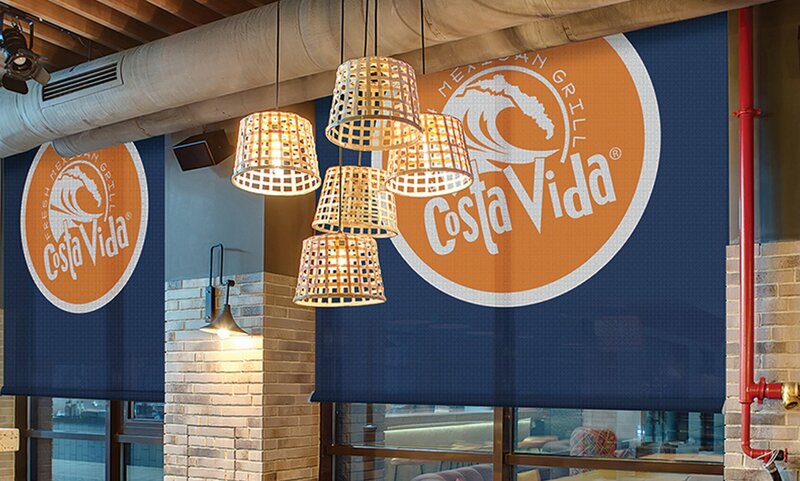 Weather you have a small office with a few windows or a huge restaurant with multiple large windows, we can help you get the window coverings you need. We are no stranger to these custom needs and take pride in knowing how to properly design, spec, and install in these environments. Shades come in many types of materials and offer you something totally custom and “you”. The styles range from basic and functional to very bold and decorative. Price point, light control, and energy efficiency vary with the particular types with these custom treatments.